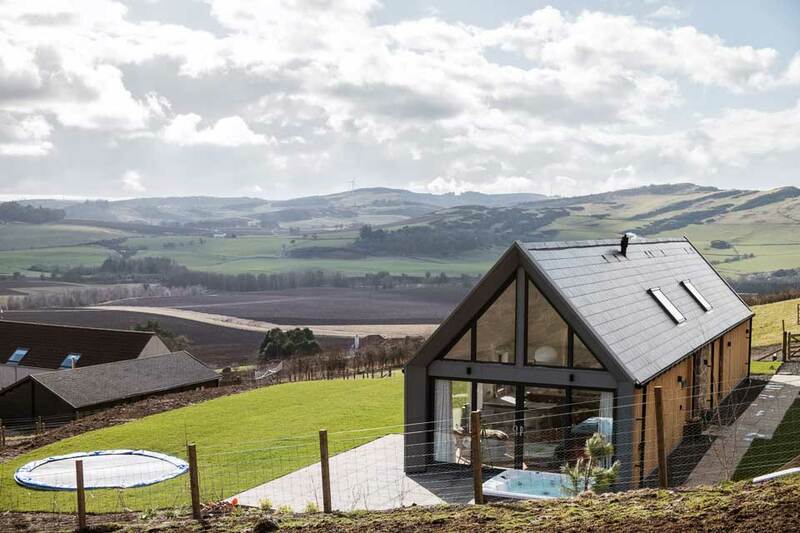 Welcome to Lindores, situated in Fife, central Scotland. 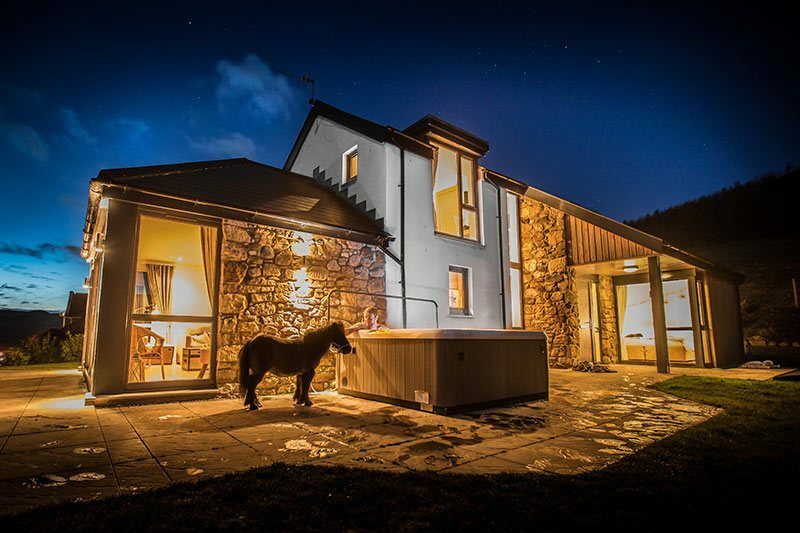 We are a family farm with five-star luxury holiday accommodation and rural retreats in the UK for families, friends, horse riders, bikers, dog owners and couples looking for romantic breaks. 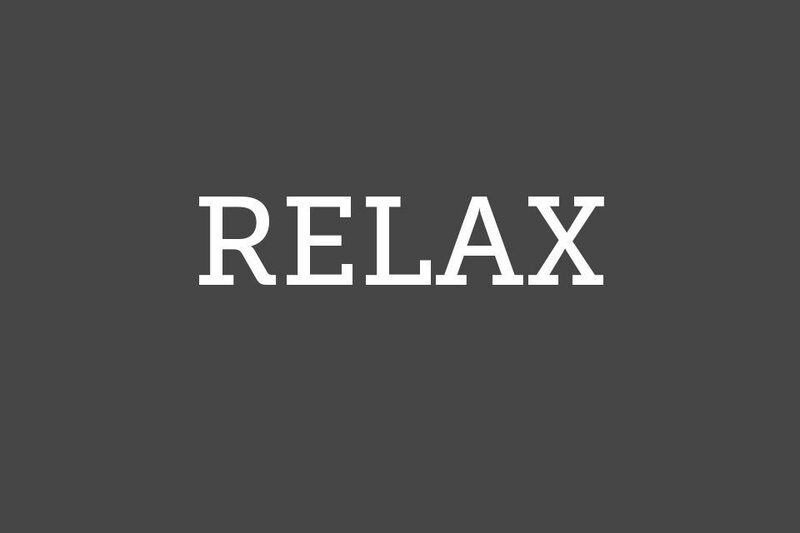 Aspiring to be Scotland’s top relaxing rural retreat in the UK. originality and luxury in equal measure. Richard and Anna Black who manage Braeside of Lindores Farm are your friendly hosts. They enjoy welcoming everyone to this beautiful part of the world. 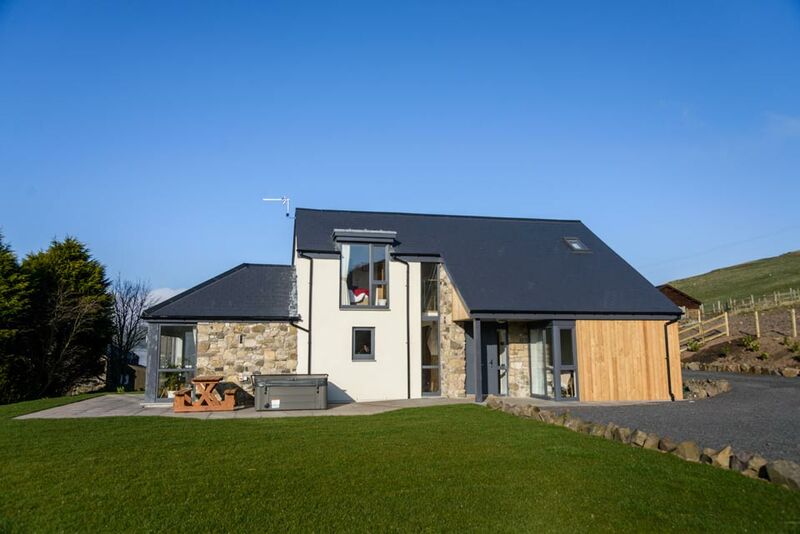 The farm overlooks stunning countryside views all year round. Scottish National Heritage recognises it as a ‘Special Landscape Area’. The farm produces malting barley for the Scottish whisky industry and prime quality beef and lamb. 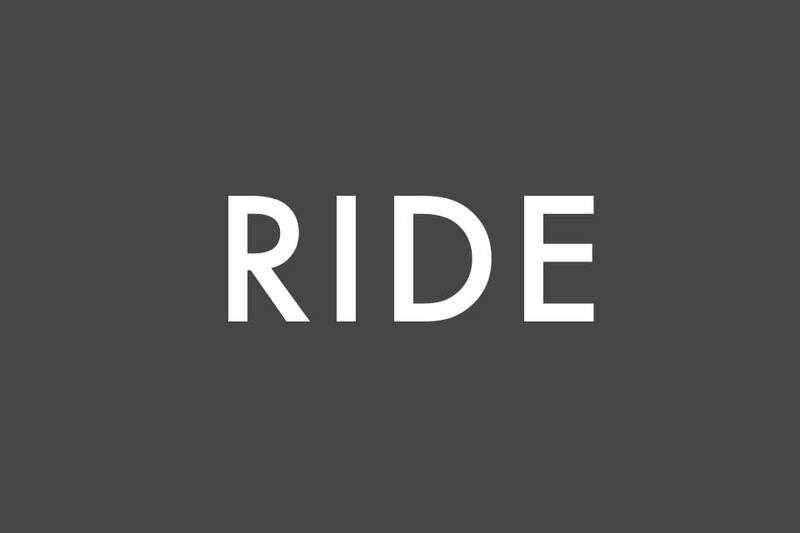 Local and international guests can enjoy shooting, riding and biking. 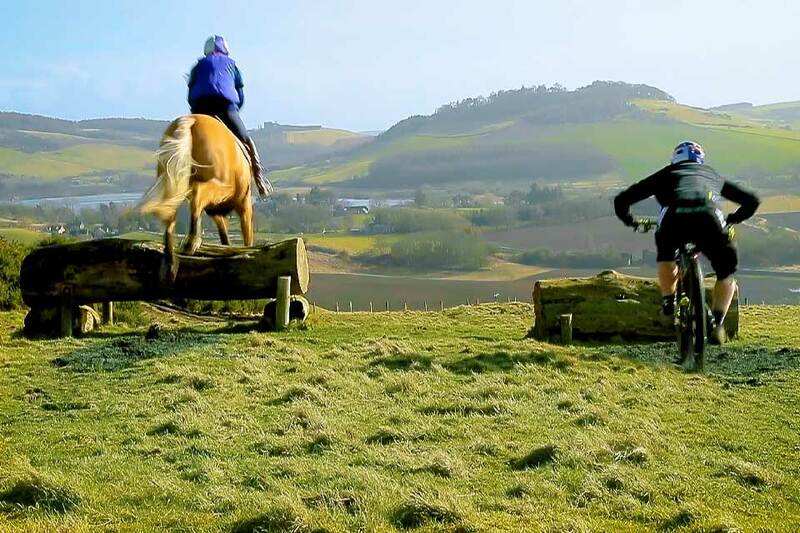 Lindores Equestrian is one of Scotland’s most popular equestrian training facilities for Pony Clubs, Riding Clubs and private hires and welcomes riders of all ages and ability levels. 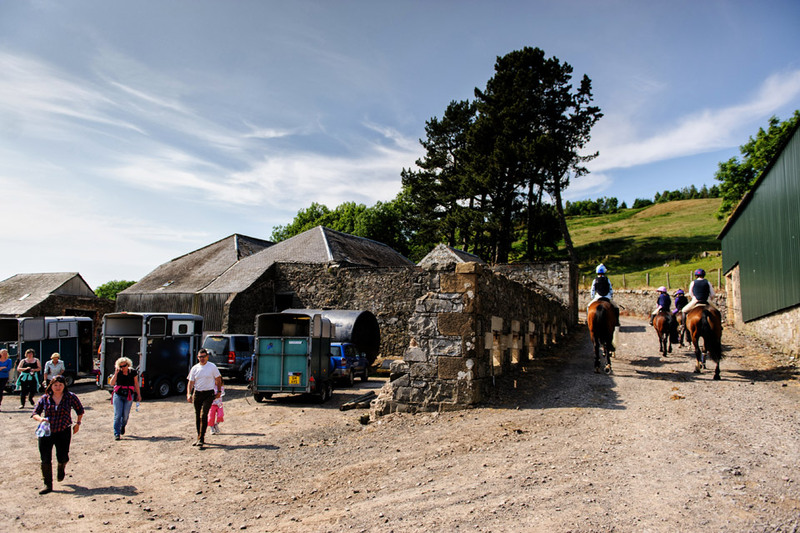 Voted No.1 horse holiday destination in Scotland, by EQy magazine. 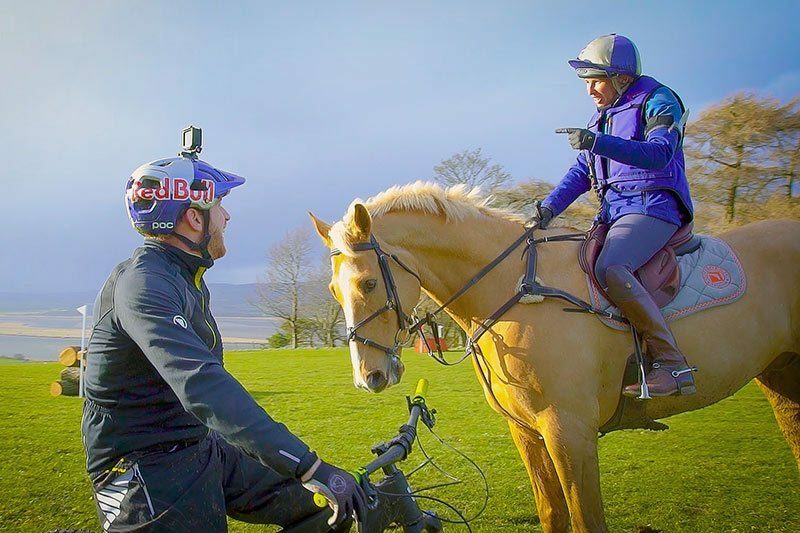 Nominated Equestrian Business of the Year by HorseScotland 2019, 2018 and 2017. 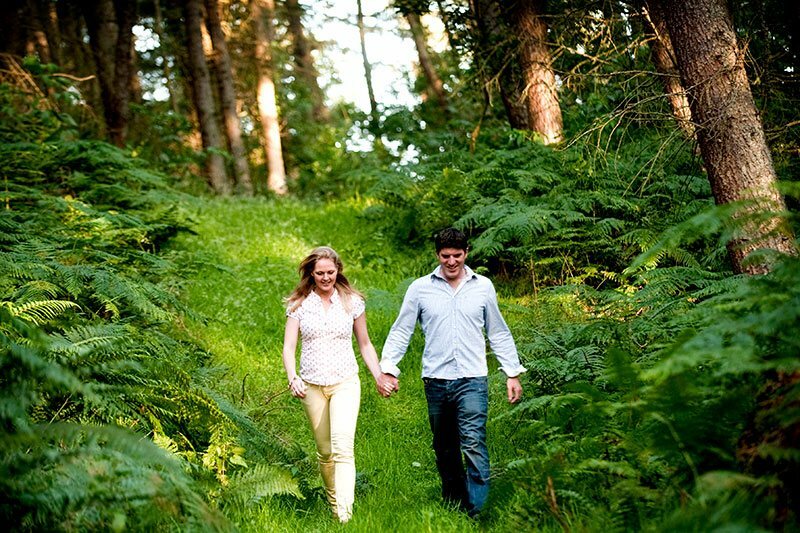 We offer choice – choice to relax or be as active as you wish at any of our rural retreats in the UK! 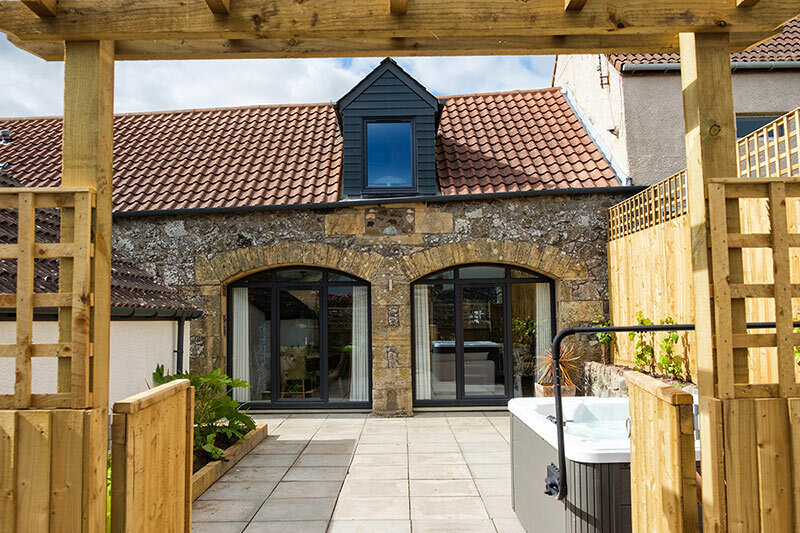 and offers from Lindores Stay.